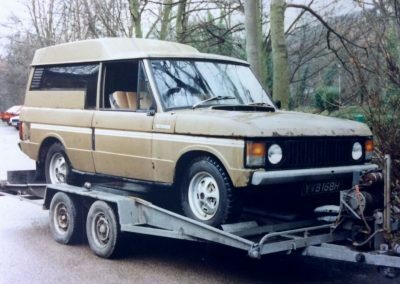 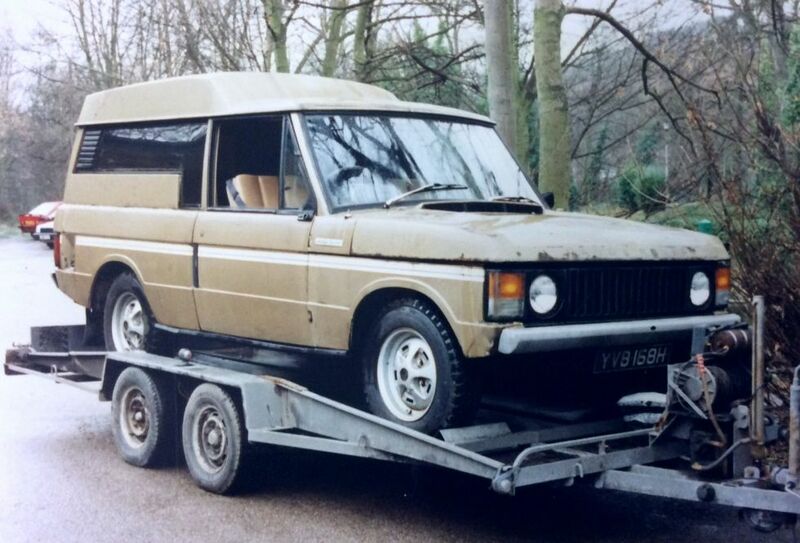 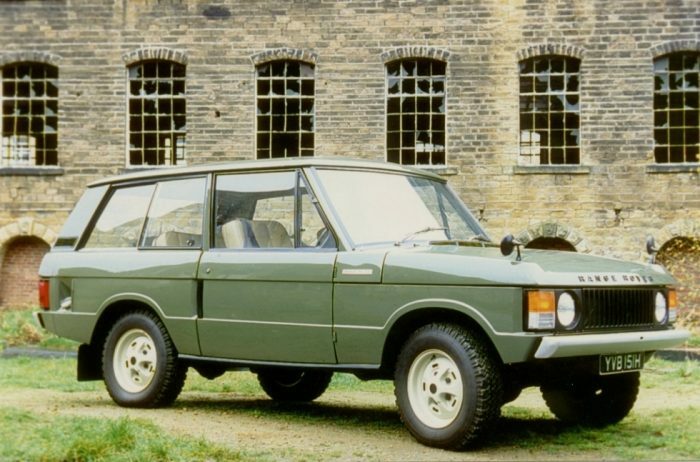 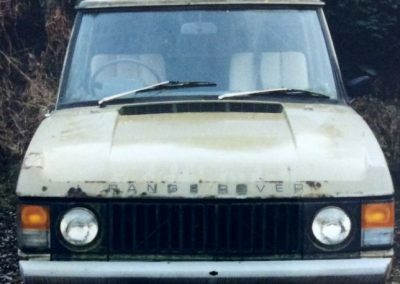 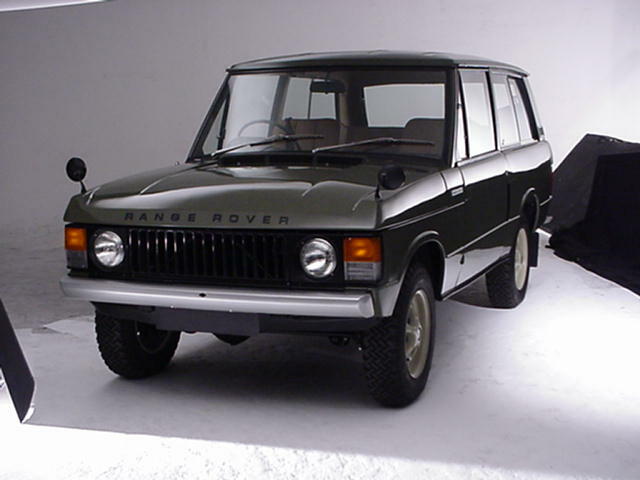 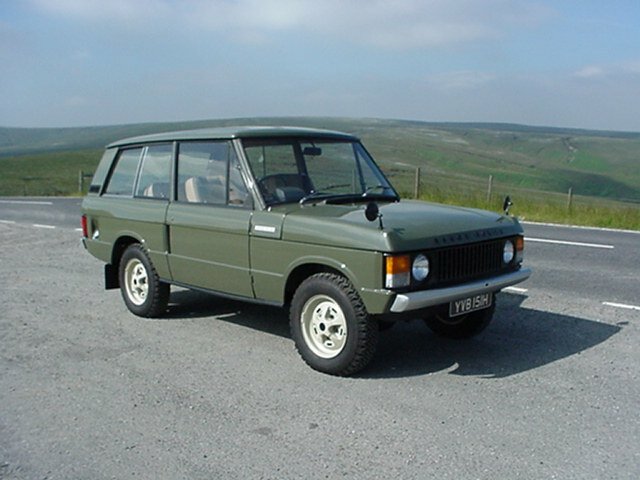 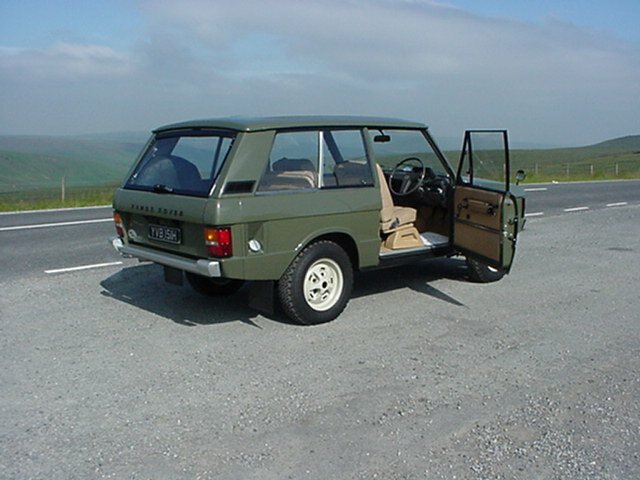 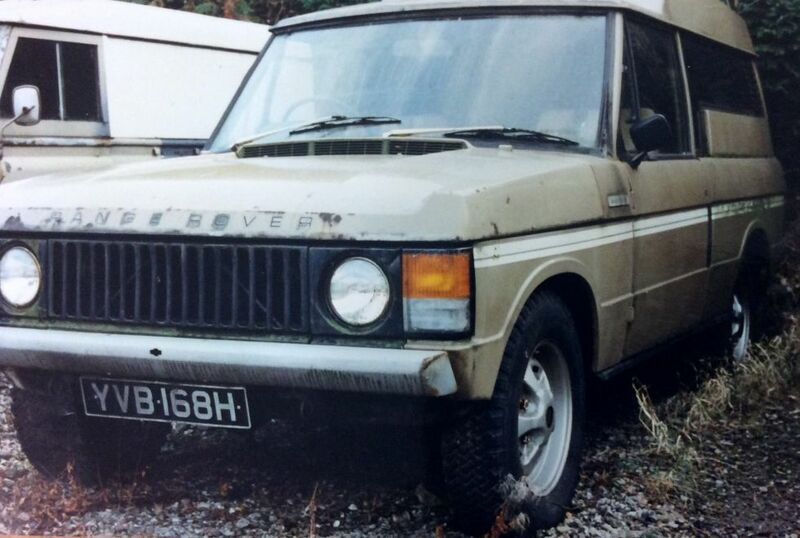 Owned by Land Rover Centre in the early 90’s, this unusual Range Rover was one of the last “VELAR’s” but one of the first Range Rovers ever to be converted. 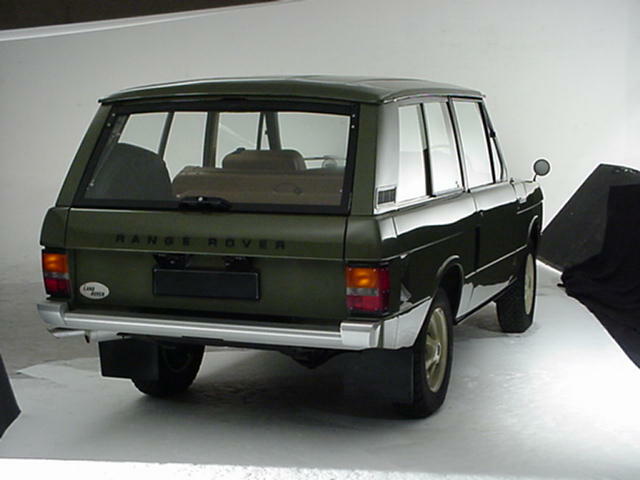 It was a 7 seater “Station Wagon” prototype, converted by the company “Spencer Abbott”. 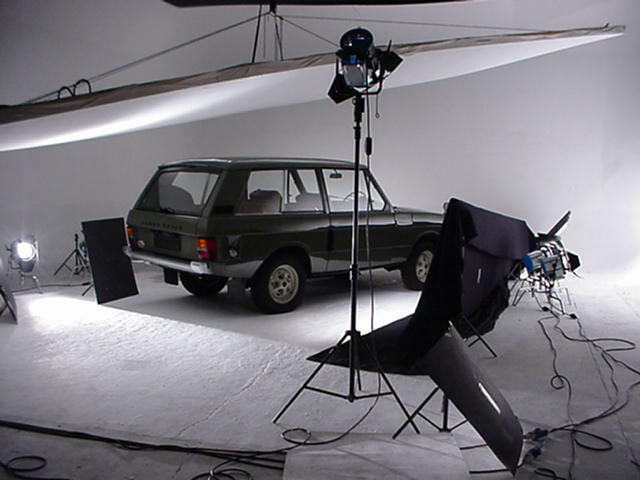 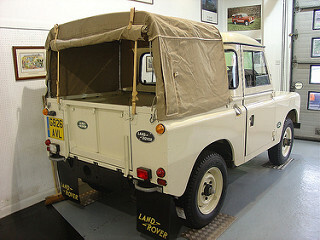 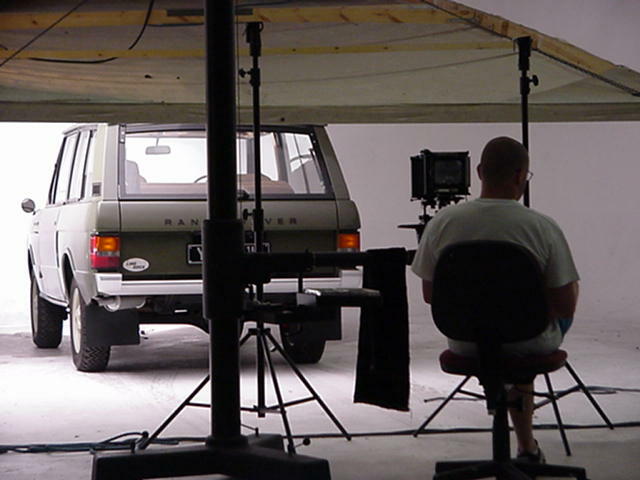 As you can see from the photographs above it included a 10 inch chassis extension, plus a higher roof line. 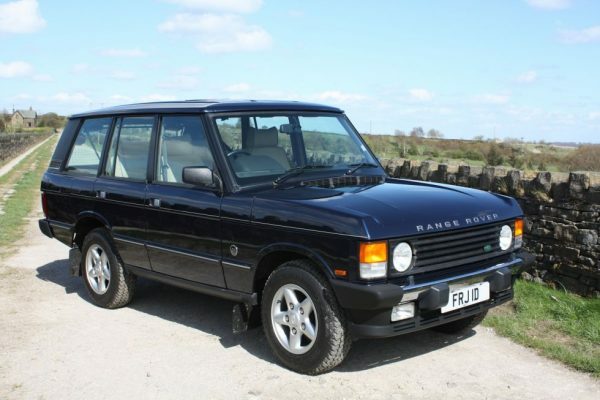 Only ever produced in very limited numbers, it does however bear an uncanny resemblance to the profile of a Discovery – which was not to hit the market for another 20 years ! 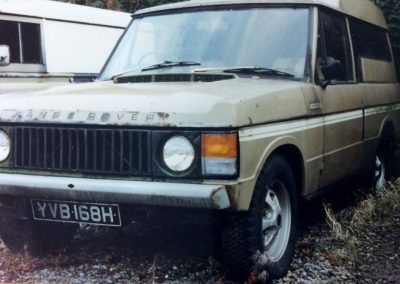 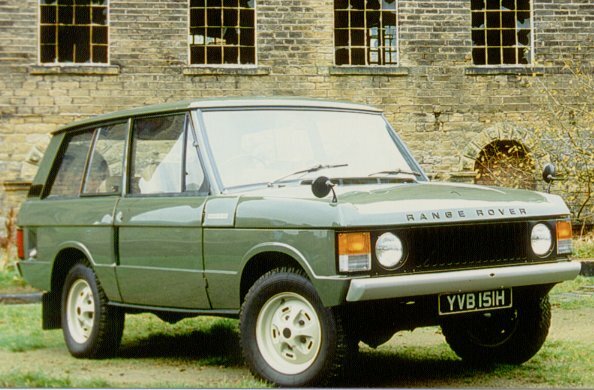 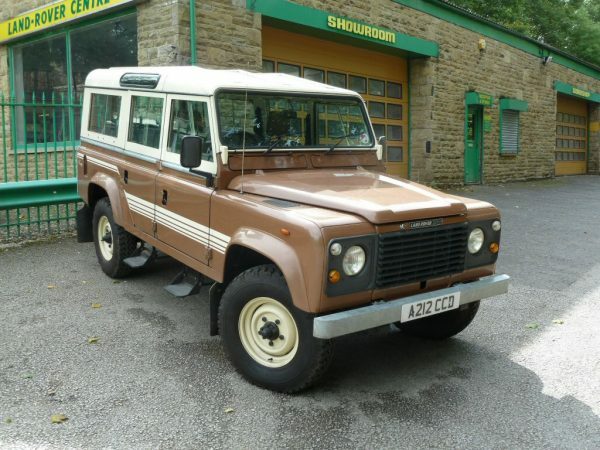 This particular vehicle was bought from a farmer in Hull to avoid it being scrapped, and eventually sold to Julian Lamb, a well known enthusiast in Range Rover circles. 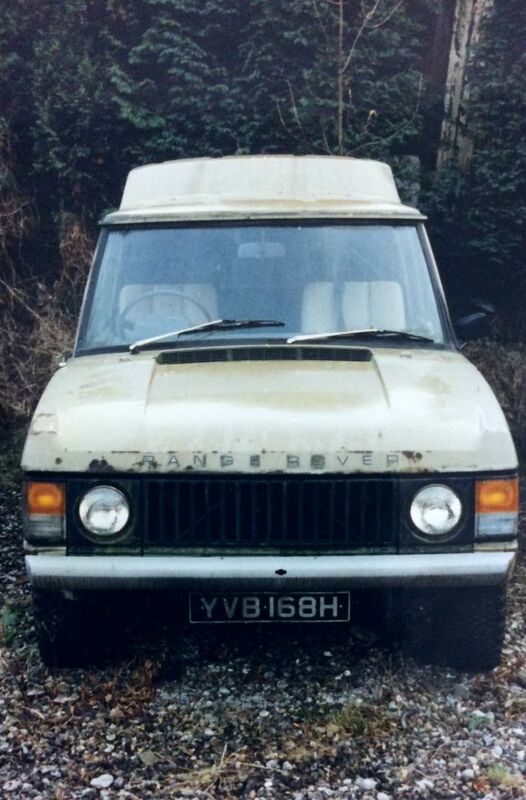 Current whereabouts unknown, any pictures or info much appreciated.